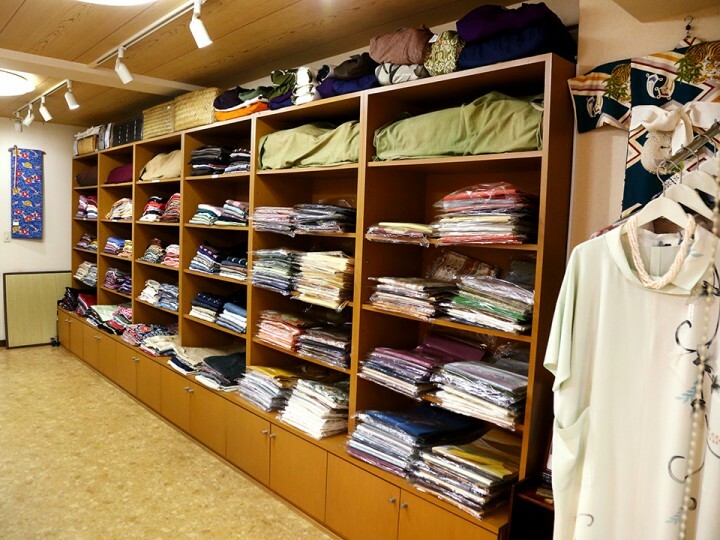 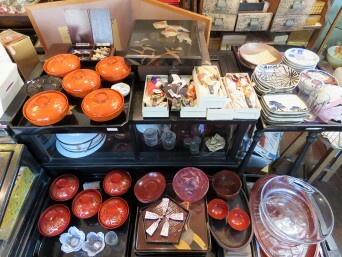 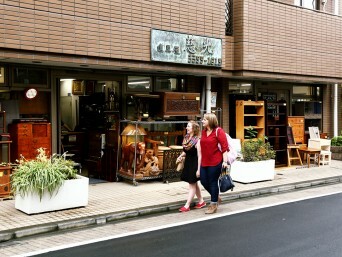 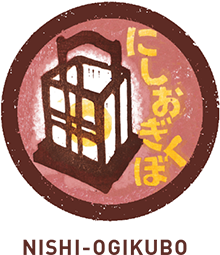 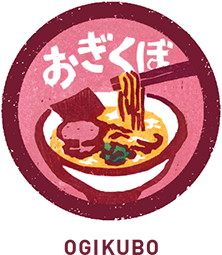 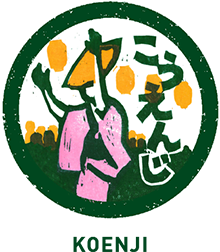 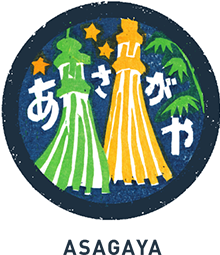 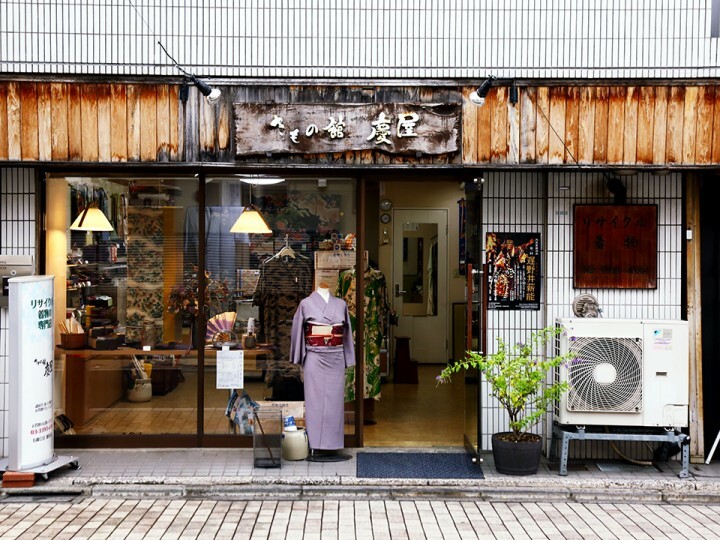 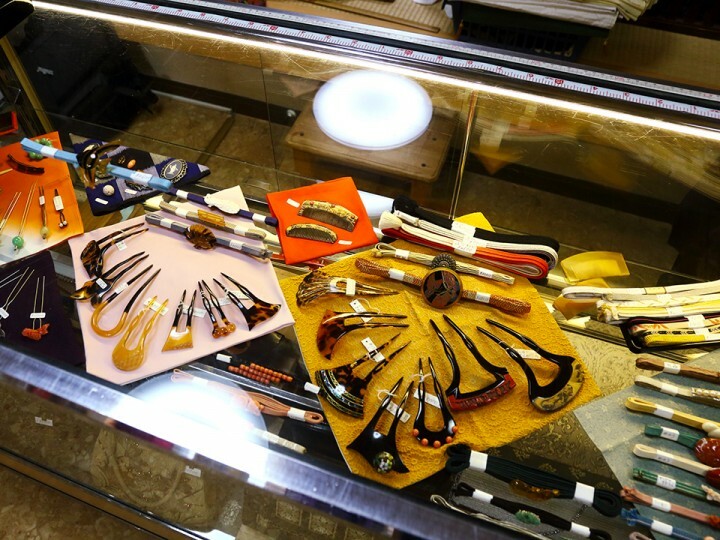 Located approximately 6 minutes from the north exit of Nishi-Ogikubo station, Kimono-Kan Yoshiya has been specializing in antique and recycle kimono for 18 years. 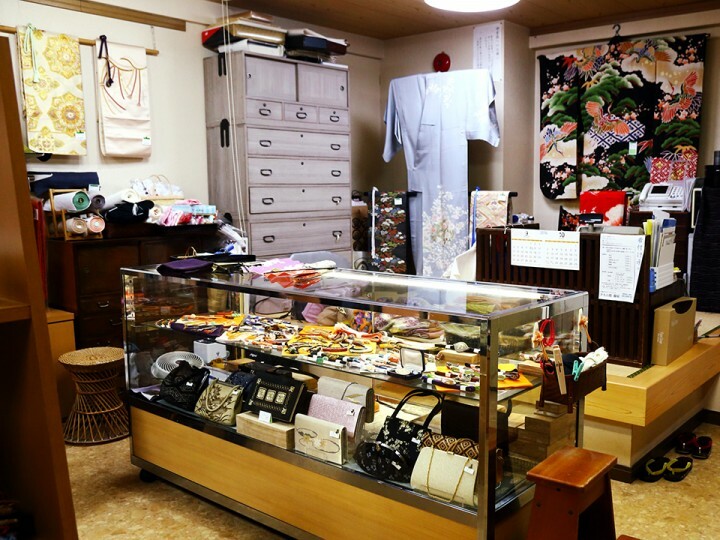 They have a wide selection of beautiful kimono in a dazzling array of patterns and different textiles, so even those shopping on a budget can find their own piece of vintage Japanese fashion. 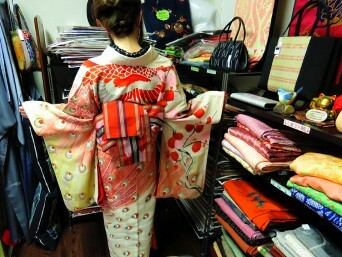 Some favorite souvenir options are the stylish and functional silk haori coats, which can be worn in the fall and winter to keep warm at home, and the intricately detailed obi, traditionally worn with kimono but often used in home décor by international buyers. 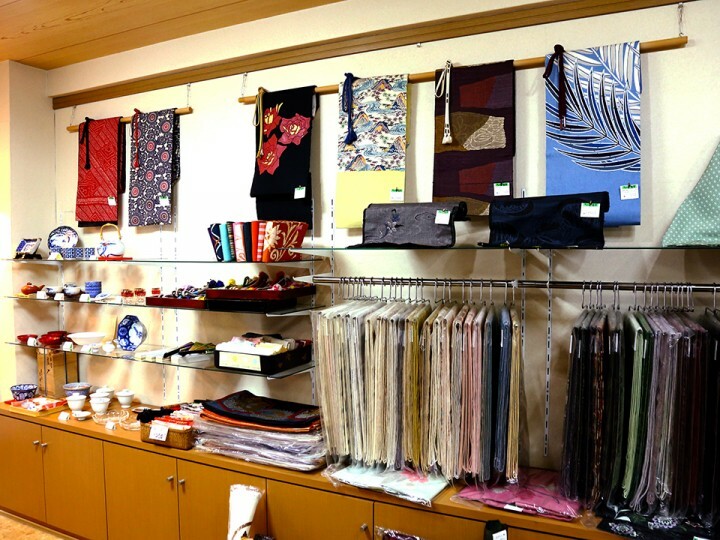 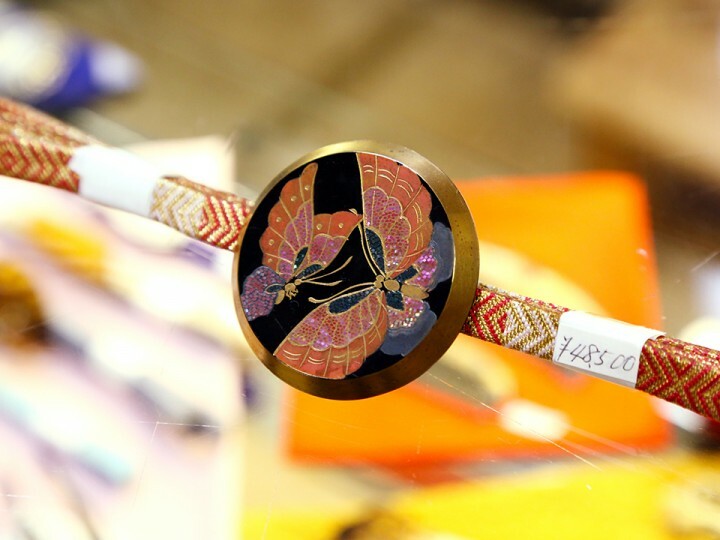 Kimono-Kan Yoshiya has all the pieces needed to finish a traditional Japanese look, including delicate folding fans and decorative obi dome which can be used in a variety of ways to accessorize, so you can explore Tokyo in style.